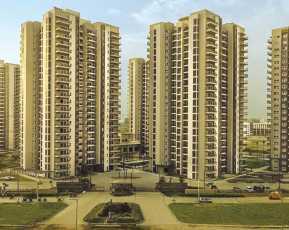 Emaar MGF Land Limited launches its latest imminent residential depiction coined as Emaar Imperial Gardens, stationed at Sector 102, Gurgaon. It is a mid-stage project, the construction for which is going on with full swing. The beautiful project promises to offer you a colorful and vibrant life full of pleasant surprises every day. Stretched across 13 acres of gorgeous land area, the property offers 3 BHK residential apartments with luxurious finishes and family lounge. 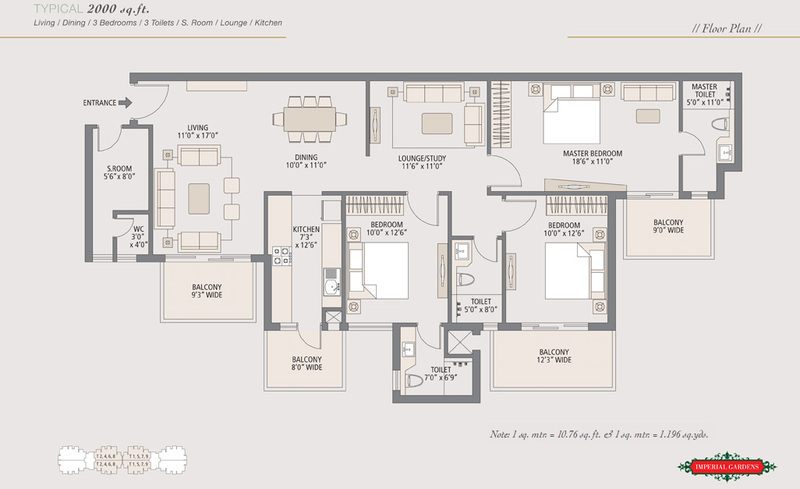 The area of the apartments vary from 2000 sq. ft. to 2025 sq. ft. and the homes flaunt all the modern amenities that are required to live a healthy and happy life with your loved ones. Perfectly crafted, the homes have a modular kitchen, offer a pool and garden view and are well-lighted and well-ventilated with cool air reaching all corners of the house. The project incorporates fantastic amenities like a club house, meditation centre, shopping centre, day care, multi-purpose court, garbage disposal, cafeteria, gym, swimming pool, multi-level car parking, rain water harvesting, jogging track, health club, play area for children, sports facilities and lots more. 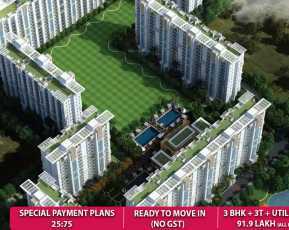 Property in Sector 102 Gurgaon has approximately 6 acres of landscaped greens that not only enhances the beauty of the project but lets you spend some time alone in solace. 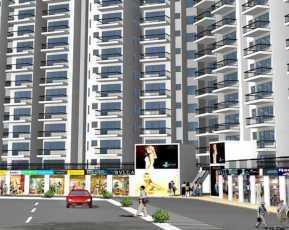 Ideally located in the lush greeneries that surround Sector 102, Dwarka Expressway Gurgaon, it is close to both Delhi and Gurgaon and to the proposed metro station. 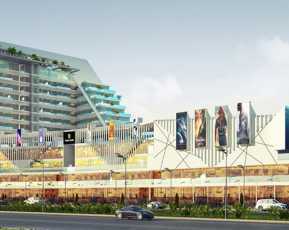 Sector 102 is a fast developing prime locality in NCR that has a lot of scenic beauty to offer. The international airport is mere ten minutes’ from here. 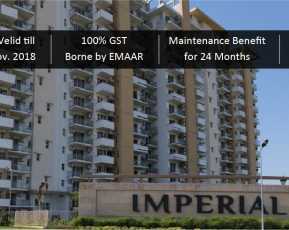 Emaar Imperial Gardens price list starts at Rs 1.13 crores onwards and is supported by pocket friendly payment plans. Fraught with amenities and well-connected by various modes of transportation, the suave residential venture is worth appreciation and investment.